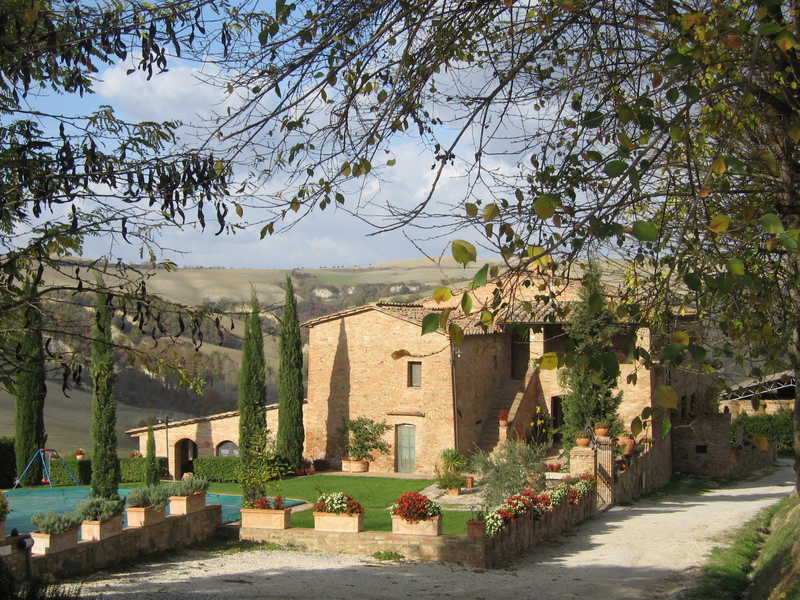 Casa Bel Sole specializes in finding your dream holiday property in Italy; especially in the regions of Tuscany, Umbria, Lazio, Le Marche and Abruzzo. Good advice, based on sound knowledge and years of experience, is the core of a good and solid property purchase. We pride ourselves in providing a professional service due to our extensive knowledge of Italy, Italian culture, language and the Italian property market. When we search for a property, tailormade to your needs and wishes, we put your dream followed by service first. 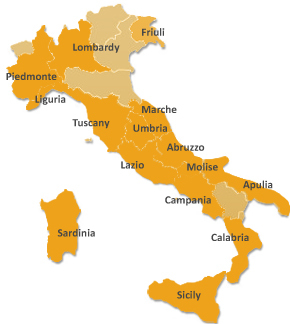 Our property search services cover Tuscany, Umbria, Lazio, Le Marche and Abruzzo. Choose between traditional villas and farmhouses, apartments and historic buildings.